In lieu of Thanksgiving coming up, I’d like to not only give you one weekly recipe, but list some of our favorite previous recipes for you to put together on Thanksgiving day. 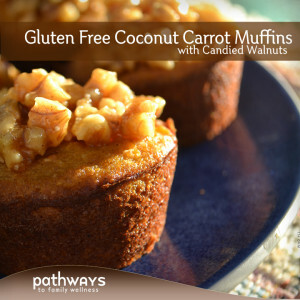 Over the past few years we have been compiling recipes every week; choosing in one way or another, a recipe to post that seemed to fit in our lifestyle within those 7 days. If you are new to our blog, or have been following us from the beginning, this is your chance to get reminded or see for the first time, some of our favorite recipes so far. The recipe for today is a new spin on an old classic. 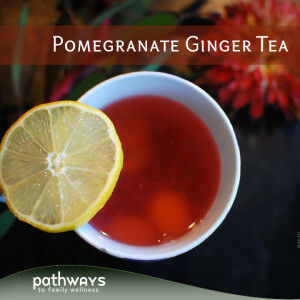 An easy way to switch up a familiar combination, if you so dare to try it. We enjoyed this switch, and are still trying to decide if we prefer the old way or the new. You will have to just try it and decide for yourself. Preheat oven to 375°. 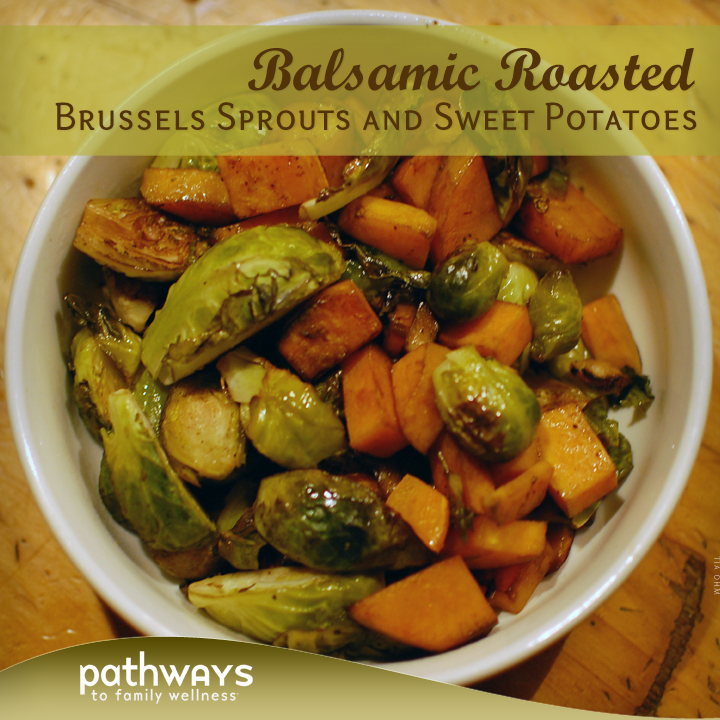 Meanwhile, add your brussels, sweet potatoes, fresh garlic or garlic powder, balsamic, salt and pepper to a bowl and mix until well coated. Spread veggie mixture onto a baking tray. Place butter sections evenly around the tray. Place in oven and stir about every 10 minutes. 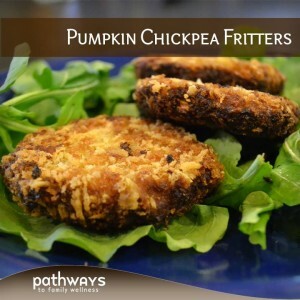 Cook for about 30 minutes or until sweet potatoes are softened and everything has a nice brown to it. A favorite for sure. Hint: use garlic and herb flavored boursin instead of cream cheese. 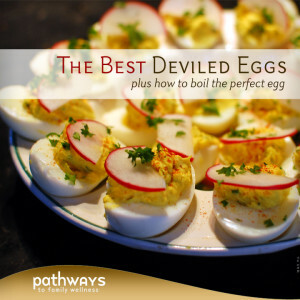 Our go to deviled eggs, plus how to get the perfect boiled egg every time! Make a side of yogurt dip to complement and you’re good to go. Because, who doesn’t love hummus? 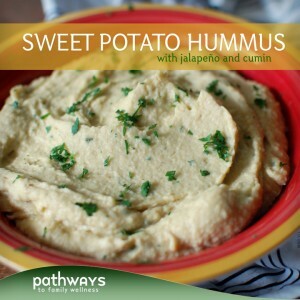 And this one has sweet potato! 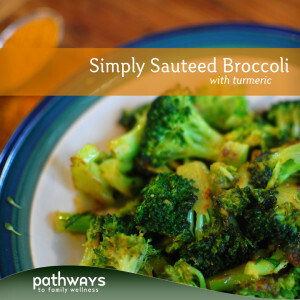 Perfect to snack on throughout the day as you prep the turkey; a slightly spicy snack with seasonal herbs. 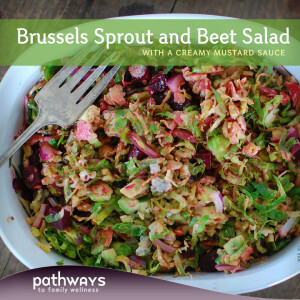 A tasty take on brussels sprout salad. 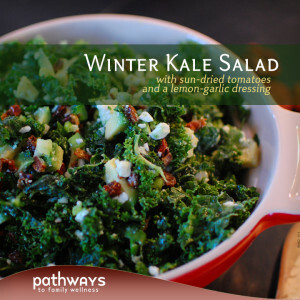 This winter kale salad is probably one of the most re-made recipes on this blog. 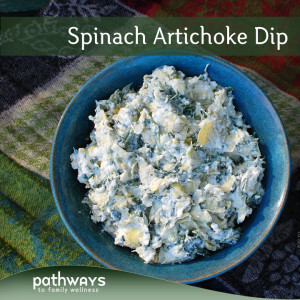 It is so good, and going to be made yet again for Thanksgiving. This time we will add shredded carrots for more veg. 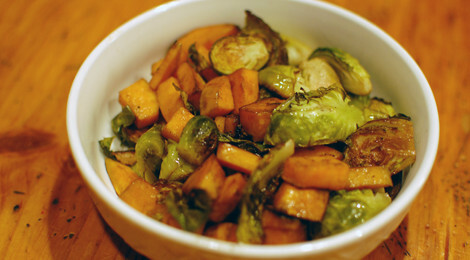 The original brussels sprouts and squash (or sweet potato) combo. 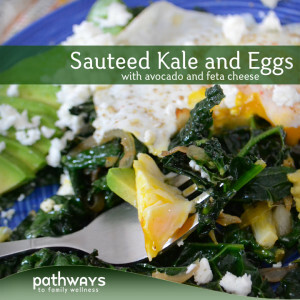 Minus the egg, this is a great way to cook a side of kale for added green to the table. More veggie options, because we can’t get enough, and neither should you! This is another one of our favorites; another we re-make over and over again. 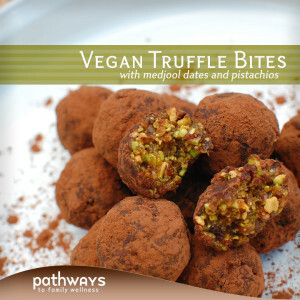 We enjoy covered in coconut flakes best, but if you coat in cocoa powder, it makes it more decadent and truffle-like. 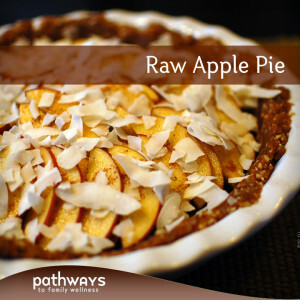 This is a great option for dessert if you are trying to eat cleaner and healthier. 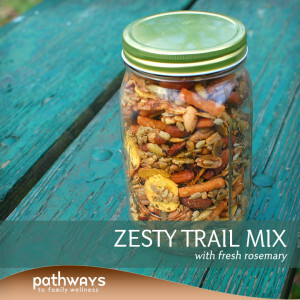 Includes a date and nut crust. 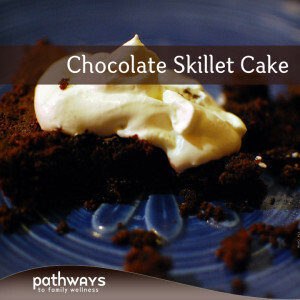 Because a chocolate dessert is a must and this one is gluten-free! 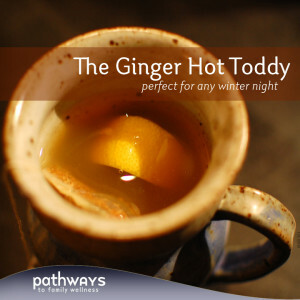 And last but not least: the perfect warming night cap for the adults.